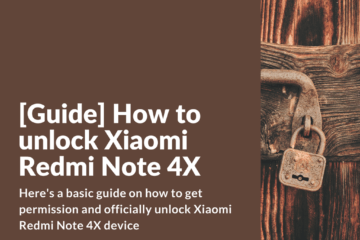 Trying to get your hands on a flagship Android smartphone device these days can be a real challenge if you’re looking to spend anything less than $500 or so – unless of course you decide to get your hands on the Xiaomi Redmi Note 4X 4G Phablet. 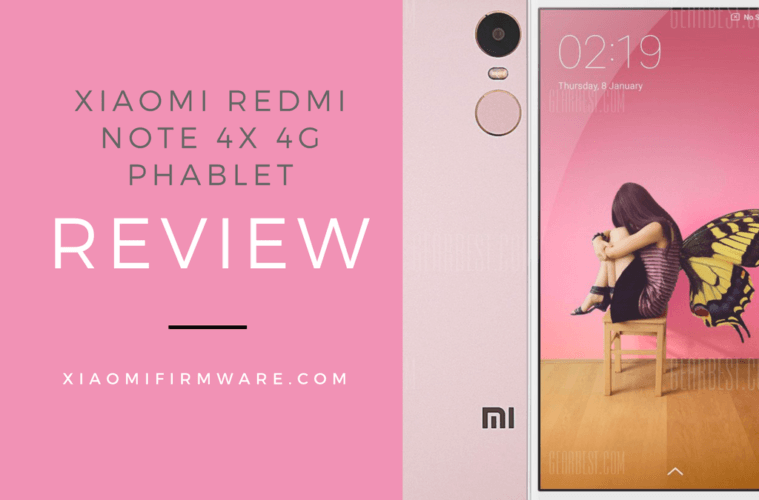 Engineered to go head-to-head, toe to toe against any of the other Android flagship options available right now and beat them in every area possible – including price – there may not be another Android device quite like the Xiaomi Redmi Note 4X 4G Phablet on the market today. 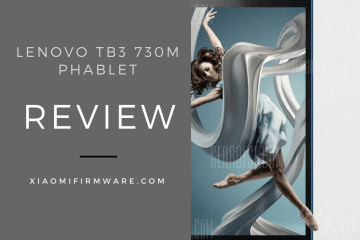 Fast, powerful, responsive, and gorgeously designed using high-end material across the board, this is what all flagship Android devices should be – and what most of them aspire to be! 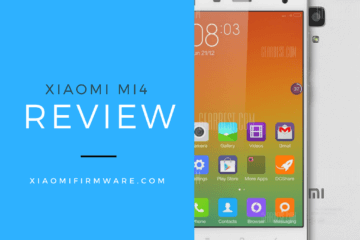 You will love the Xiaomi Redmi Note 4X 4G Phablet! 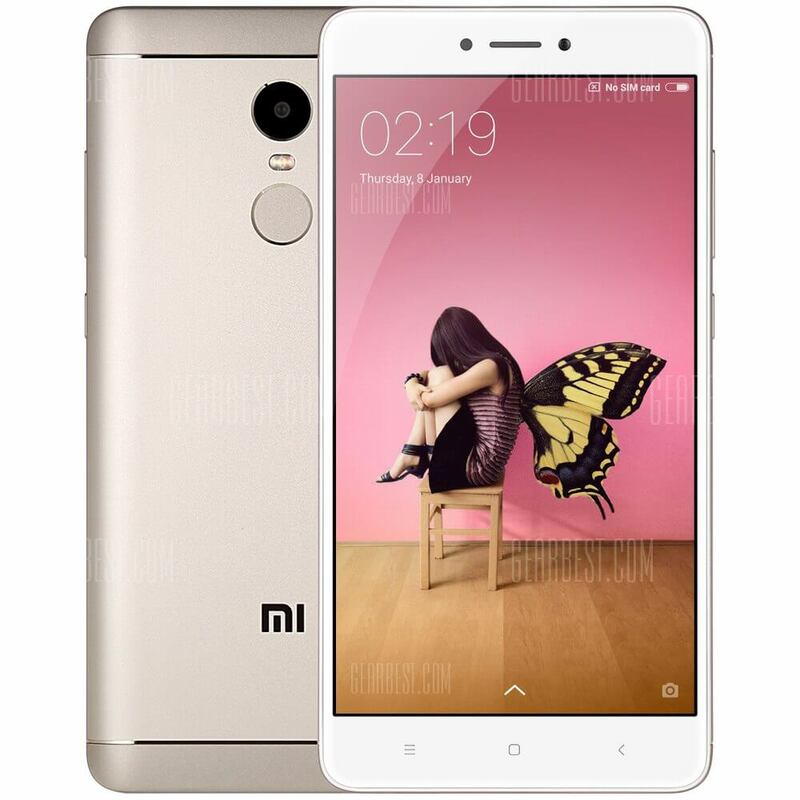 Right out of the box you are going to notice just how beautifully designed the Xiaomi Redmi Note 4X 4G Phablet is. Available in multiple different color configurations and engineered using only the highest quality construction materials available (including aircraft grade aluminum and Gorilla Glass), this is a device that feels premium in your hand and looks premium across the board. 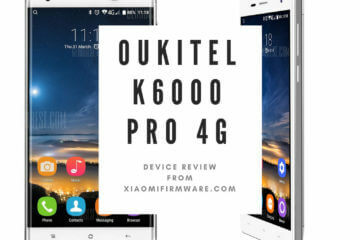 On top of that, the ability for this device to effortlessly run the latest version of Android – or the latest version of the mobile Windows OS, if you’d like to install that separately – really helps to separate this smart phone from the rest of the pack. A little bit on the larger side of things (with a 5.5 inch screen, definitely putting it between a phone and a tablet and on par with the Samsung Note), this device is going to make sure you have all of the power and screen real estate you need to do anything and everything you’d like with it. As touched on above, right out of the box this particular unit is loaded with everything you need to get the very most out of the Android operating system but you also have the chance to install the Windows OS if you’d like as well. From a hardware perspective, the next generation eight core Snapdragon processor (clocking in at 2.0 GHz) provides you with the kind of speed and responsiveness you have likely come to expect from flagship devices. 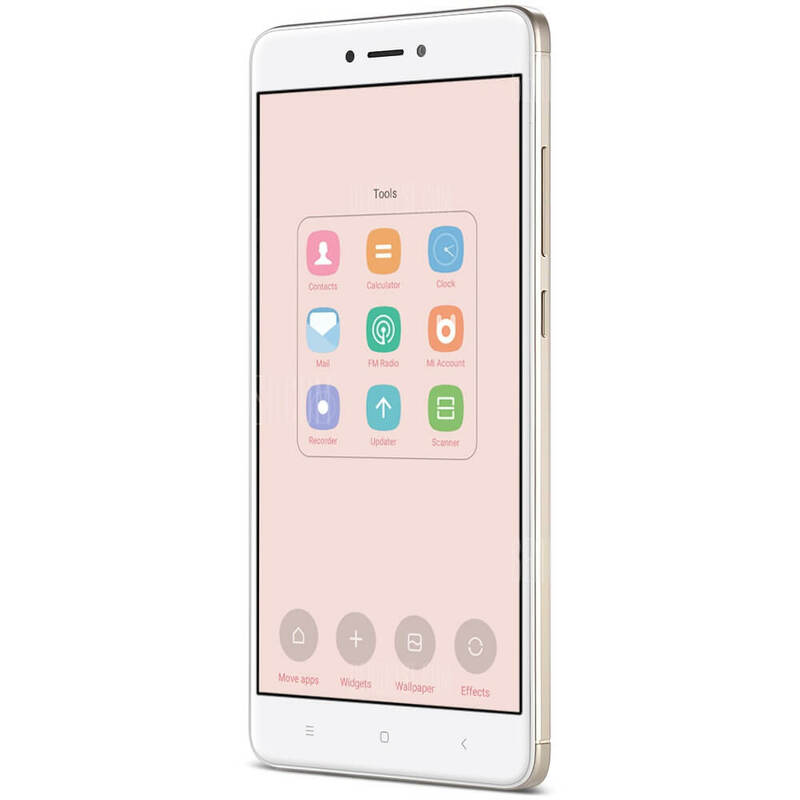 You definitely won’t have to worry about any lag, any stuttering, or any slow down when you open multiple applications – or particularly resource intensive applications – when you are using the Xiaomi Redmi Note 4X 4G Phablet. Built with a high sensitivity accelerometer, a detector that adjusts according to ambient light, a gravity sensor and gyroscope, infrared capabilities, NFC technology, a fingerprint scanner, and a dual SIM card tray, this is very much the “next generation” of what all Android devices are going to aspire towards at a fraction of the price. 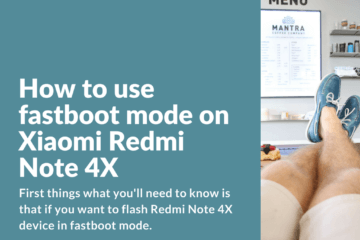 At the end of the day, there just aren’t very many other Android smartphone devices that can compete with the Xiaomi Redmi Note 4X 4G Phablet. 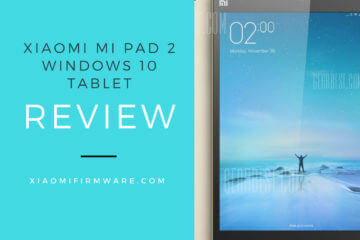 Blazingly fast, ridiculously powerful, amazingly responsive, and capable of running the latest version of Android or the Windows OS right out of the box – with all the bells, whistles, and apps you would expect – this is turning the smartphone world on its head, and it’s completely understandable why! Hi. I live in Portugal, should I buy the international version? Yeap, I’ll suggest you to buy international version with pre-installed Global ROM.